How to measure your wi-fi signal strength? The performance of a Wi-Fi wireless network connection depends greatly on radio signal strength. On the path between the wireless access point and a connected device, the signal strength in each direction determines the data rate available on that link. For example, one utility may show a signal strength of 82 percent and another 75 percent for the same connection. Or, one Wi-Fi locator may show three bars out of five while another shows four out of five. These variations are generally caused by small differences in how the utilities collect samples and the timing they use to average them together to report an overall rating. There are plenty of ways to measure the bandwidth of your network but that type of measurement isn't the same as finding the signal strength. While the former can determine how much speed you're paying your ISP for, the latter (what's described below) is useful when determining both the functionality of the Wi-Fi hardware and also the range that an access point has throughout any given area. 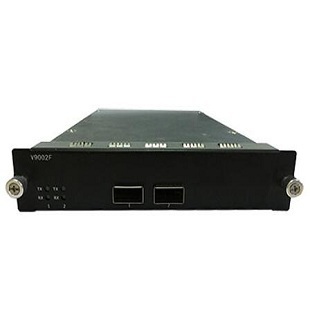 As a network signal tester manufacturer, we can provide network signal tester with competitive price. Previous: What is network application management center system?